Valentine's Day is a time to give to the ones you love, celebrate friendship, and remind those special in your life that you are thinking of them but that doesn't mean you have to buy things that will harm the environment! Check out these 7 great gifts that will show your love as well as not take a toll on the environment! 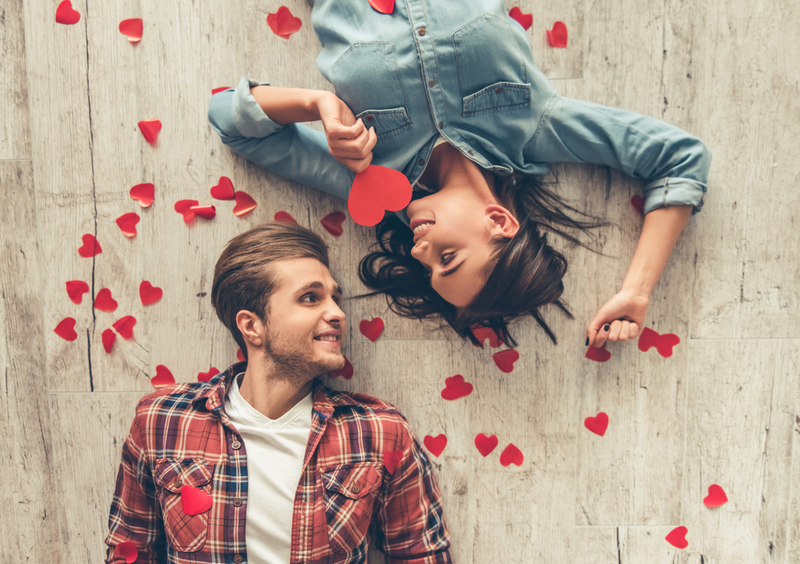 We hope these 7 gift ideas will help you find the best gift for you Valentine! Keep an eye out for more Valentine's Day gift ides from us!